Help us fight hunger in our region by donating to the Ballantyne Virtual Food Drive benefiting Second Harvest Food Bank of Metrolina. Why a fund drive? Monetary donations allow Second Harvest Food Bank to deliver greater amounts of healthier food to our neighbors in need. Just one dollar provides seven pounds of food into the hands of undernourished families in our region, so every dollar counts! Please donate online throughout the campaign, which will run all month-long. All monetary donations are tax-deductible. Share your company’s collection efforts by emailing us or by using #BallantyneFoodDrive on social media. Thank you for helping us make a difference this holiday season! 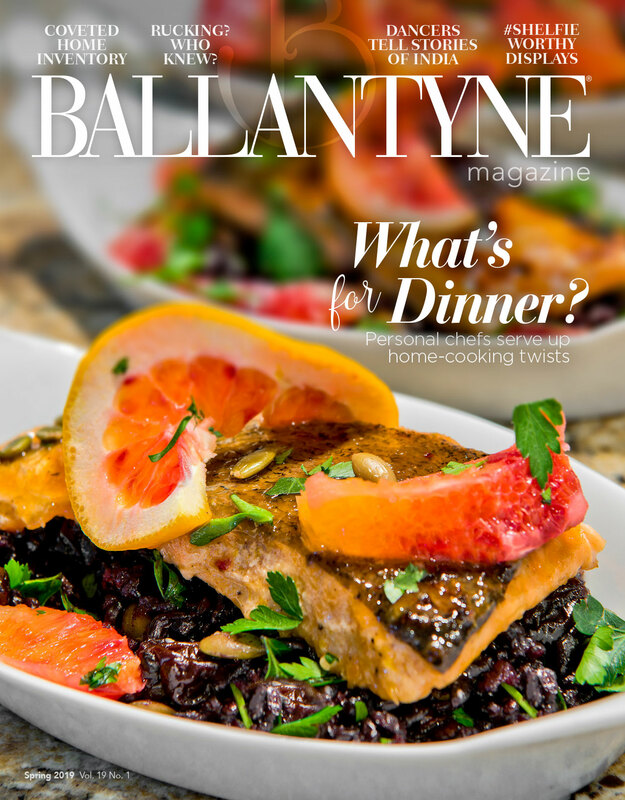 Sign up to receive monthly Ballantyne news, promotions and upcoming events. 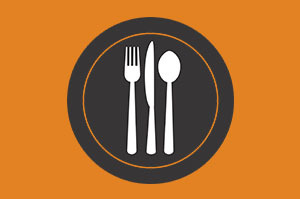 goBallantyne.com serves as the definitive resource for tenants of Ballantyne Corporate Park. With plentiful dining, retail, hotels, and medical office space, this site brings to life all Ballantyne Corporate Park has to offer.